The picture above is of CURE in Niger. 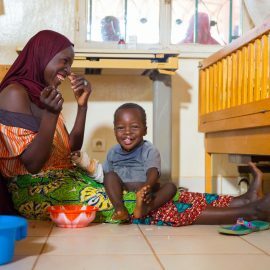 Everyone who serves with CURE in Niger, from medical professionals to office staff, are dedicated to providing the highest quality medical and spiritual care to people who, without CURE, couldn't find it and couldn't afford it, just like Saadou. To do that, we're inviting you to partner with us. 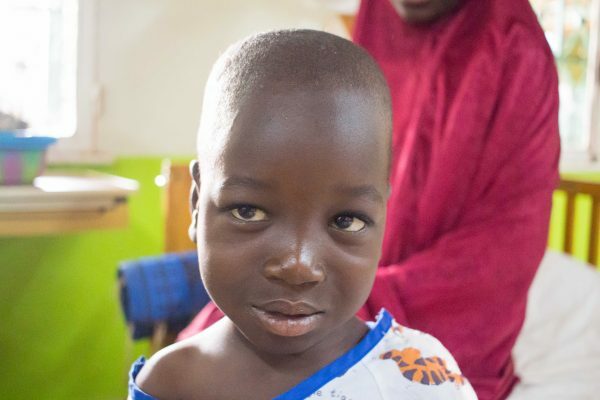 We need to raise approximately $1000 to treat children like Saadou. 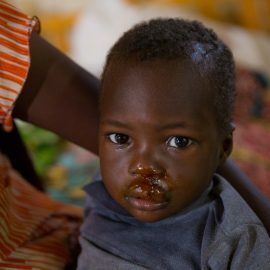 When you give a gift through Saadou's CUREkids profile, your contribution will help us continue our work in countries like Niger. Have more questions? Ask us. When you partner with us monthly, we'll send you an email each month to introduce you to a different child who was helped because of your generosity. You can choose to follow their updates and send them get well messages. That means that each year, you're a part of helping 12 different children, beginning with Saadou. We call it being a CURE Hero! "Life was already hard. 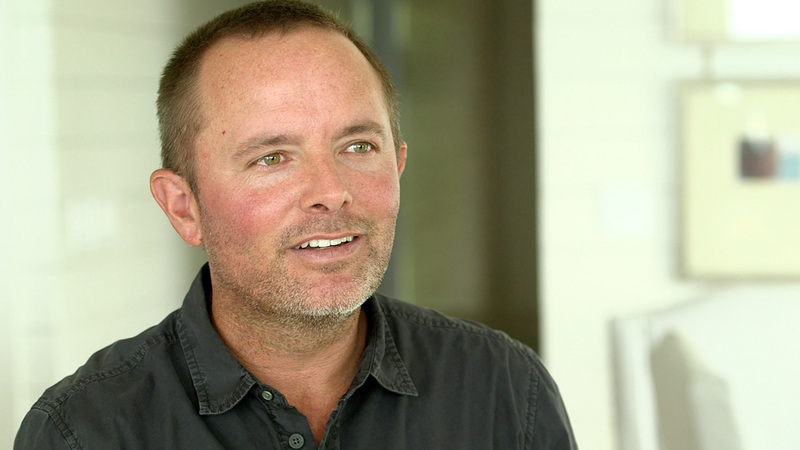 How were we going to deal with a kid who was going to be a burden?" said Ousseina, Saadou's mother. Saadou was not born in a hospital but rather at home, so seeing him with a cleft lip was a shock to everyone. No one could explain the situation and no one knew that it was curable. They did not immediately seek help because they didn't know what to do or where to go. 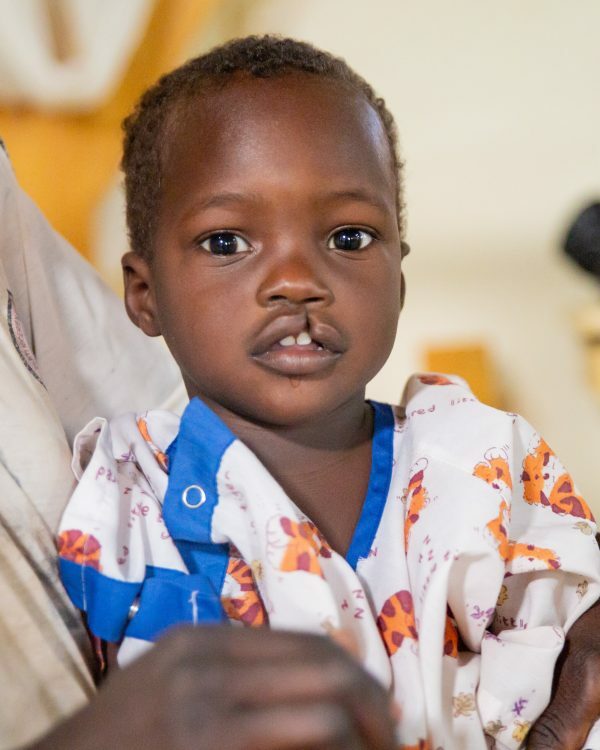 After a year, Ousseina and her husband started to notice the effect the cleft lip was having on their child. 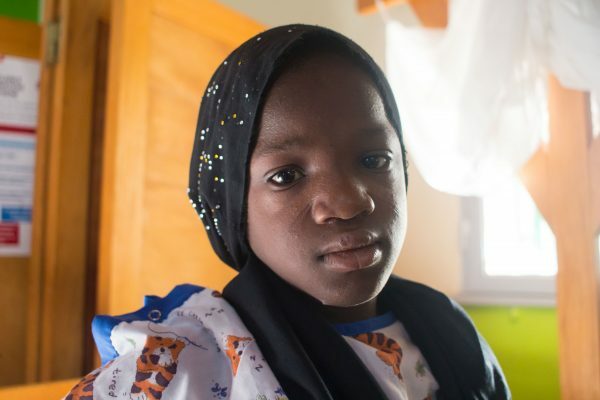 Saadou could not speak yet so they went to the nearest and largest town looking for help. 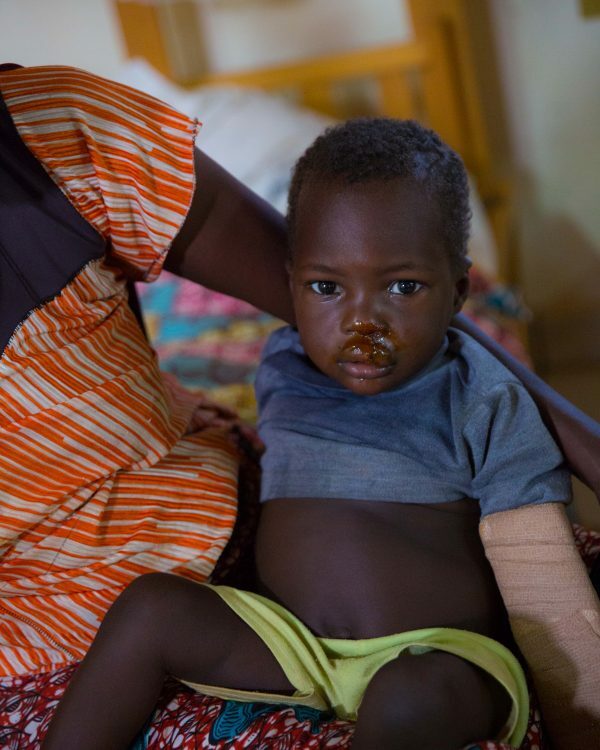 After finding the main hospital, the doctors helped Ousseina and Saadou get to CURE Niger. "I'm happy that he is getting help because now he can be able to lead a normal life without needing someone," says Ousseina. 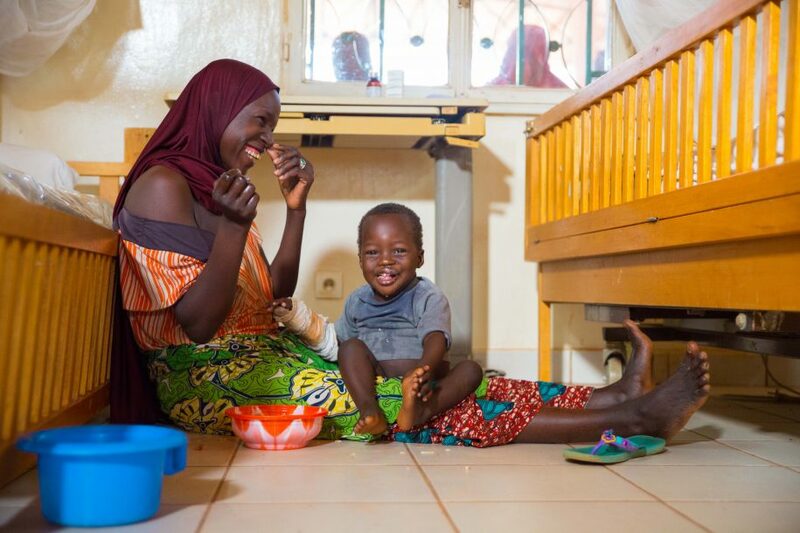 We here at CURE Niger are excited that, together, we'll all get to be a part of Saadou's healing journey! 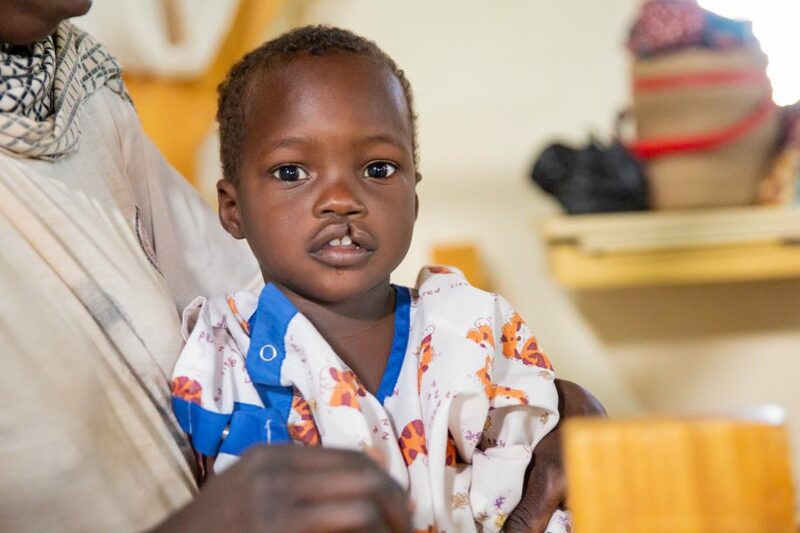 Saadou saw the doctor and got the green light to go home! 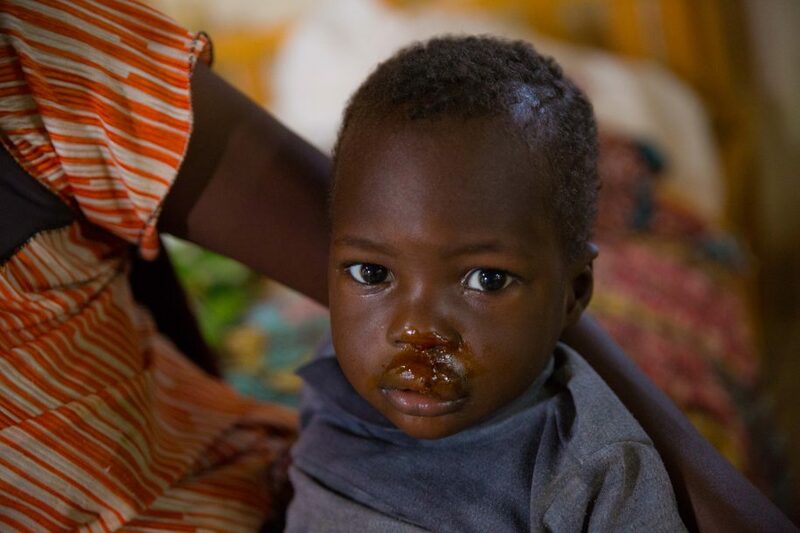 Please be praying with us for him so that no harm comes to him, spiritual or physically, and that his healing will be a testimony to the work done here at CURE Niger! Yay! Our little dude got discharged today! He is doing so much better. His recovery has been smooth and he can now eat. 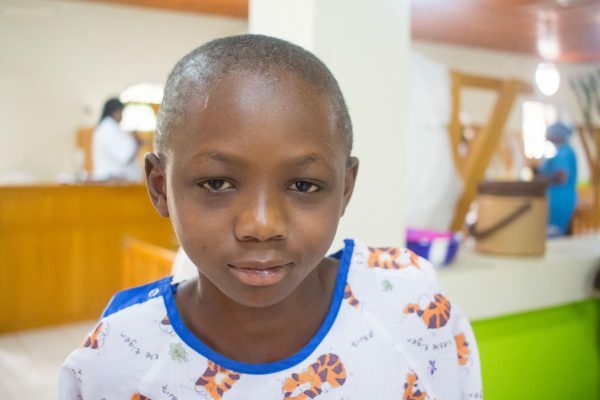 Please keep Saadou in your prayers so that he continues to do better. Saddou is a champ at the healing process! He is recovering fast and will hopefully be discharged soon in good shape. Pray for him to continue getting better so that he may soon get back to being a normal kid! Saadou had his surgery!! He had the two sides of his lip sewn togther and everything that needed to be done was! Thank you for your prayers and please keep praying for him as he starts the difficult part now, his healing process. 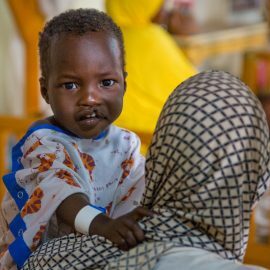 Saadou is here at CURE Niger! We are excited to see him and get to know him better. He was shy and stuck to his mom the whole time but he's also got a lot of energy and will be a fun contribution to our gang at the hospital! There are currently 180 different people who are a part of Saadou's support community. What about you? 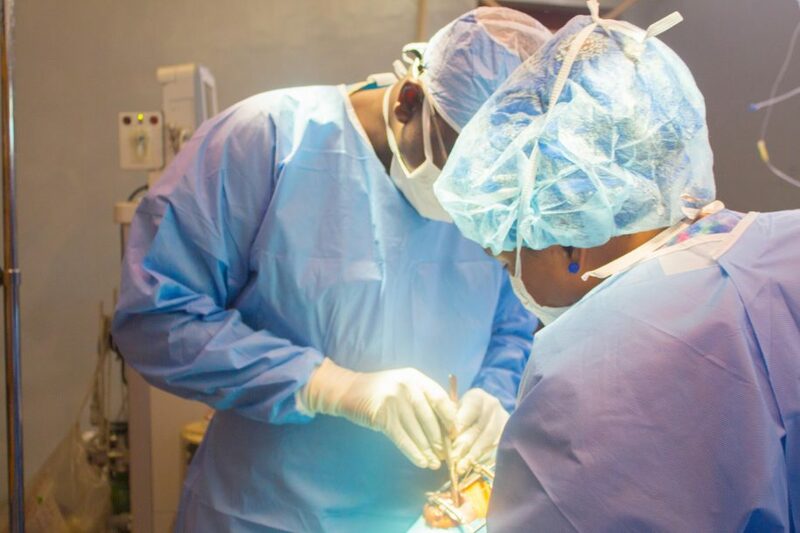 This is Saadou's 1st procedure. 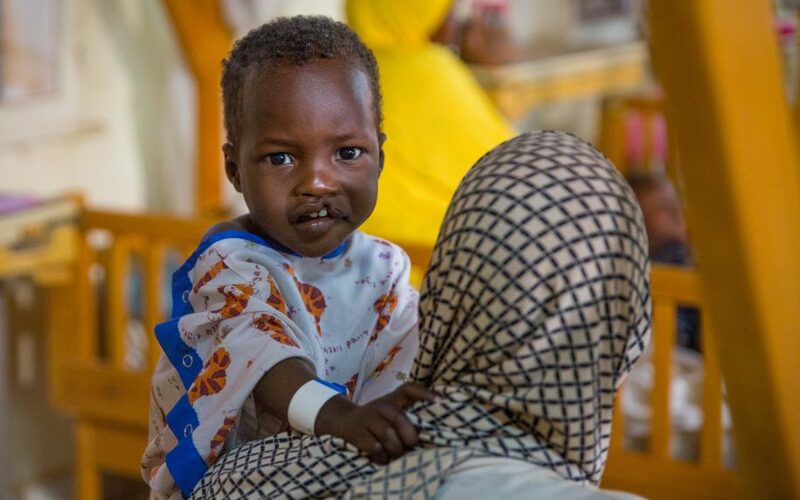 Saadou has had 1 procedure at CURE Niger. Below are the before and after photos for each procedure. We're sending your message for Saadou to CURE Niger. 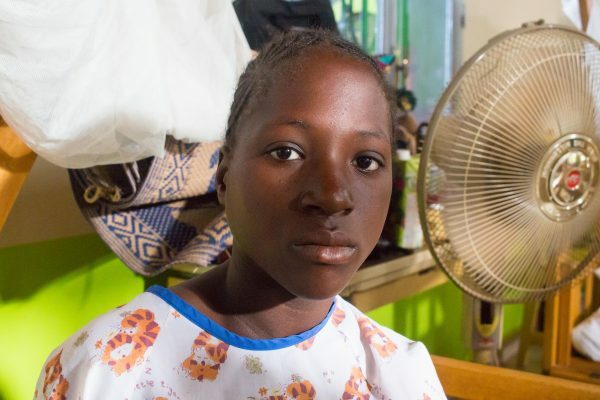 Every month, be a Hero to a child at a CURE Hospital, beginning with Saadou. Real-time updates will let you see the impact of your giving monthly! 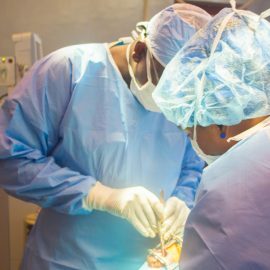 Your generosity will provide major underwriting for a surgery at CURE Niger while you receive real-time updates on Saadou.